Hand tied roast joint in a choice of weights. 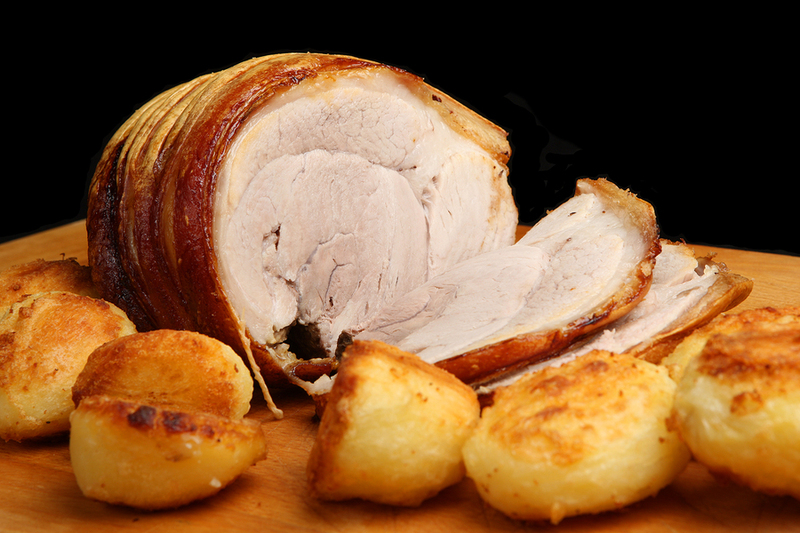 This rolled boneless pork loin is a supreme roasting joint and produces wonderful crackling. Easy to carve, lean and packed with juicy flavour, an absolute Hook'N'Block favourite. Available as 750g, 1kg, 1.5kg, 1.8kg, 2kg, 2.5kg or 3kg joints.